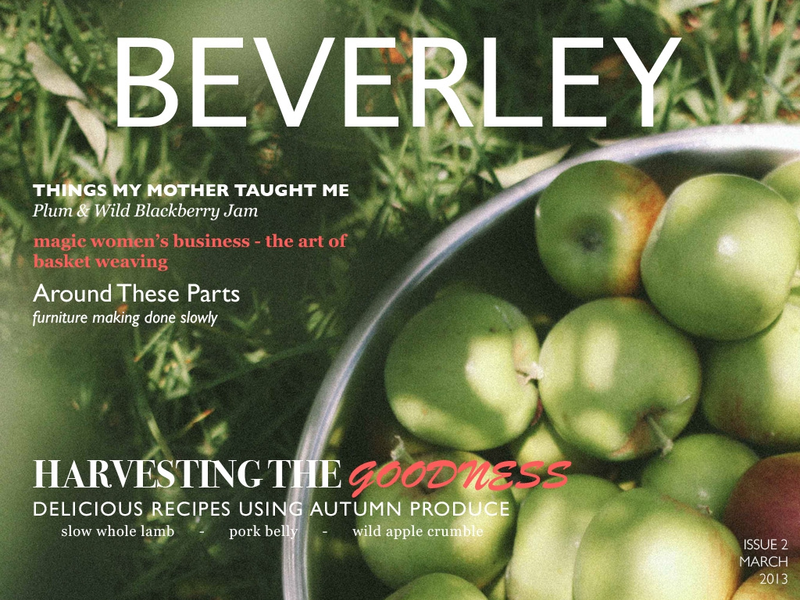 I’m very excited to share with you the latest issue of BEVERLEY that is now available for purchase for your iPad. 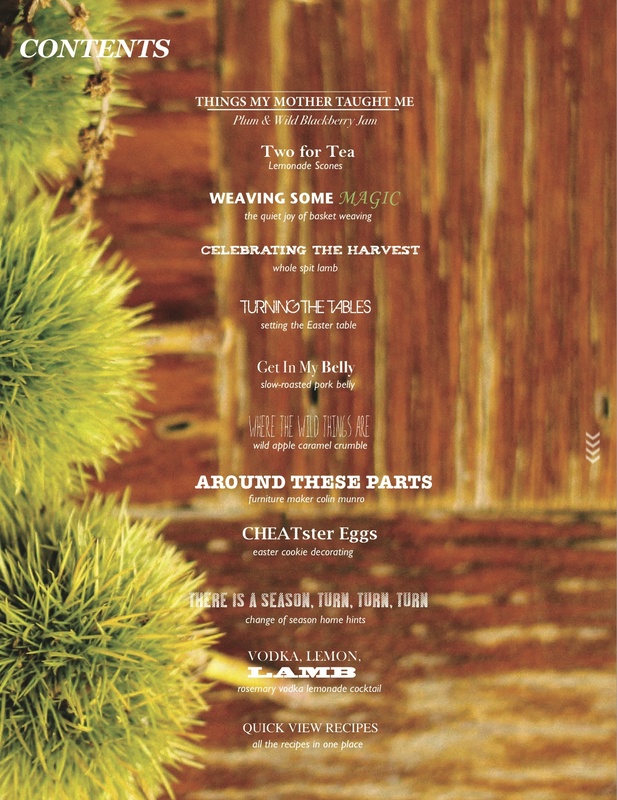 The Autumn Issue is filled with delights from the harvest autumn season just upon us. There are lots of great recipes, entertaining ideas for the Easter season PLUS we’ve introduced a few new permanent fixtures in BEVERLEY – Things My Mother Taught Me, and a local focus in Around These Parts. We have also set up a Facebook page for BEVERLEY – feel free to come on over and tell us what you think. Enjoy! Note: we are still just available for iPad and are working on the cost feasability for running it across to Android as well. Now I just need a few minutes when Toddler C is not around to use the iPad…if I take it out while he is here it is constant requests for the Wheels On The bus app! You know I busting for this! dammit I left my ipad at work. Am off to download it now. Loved the last version, can’t wait to get into this one. I used the watermelon Xmas trees recipe dozens of times at all the school break-up parties last year. Thanks Bev!